01. Understand customer demand by mapping your customer ecosystem. 02. Leverage ecosystem partners to take advantage of indirect demand. 03. 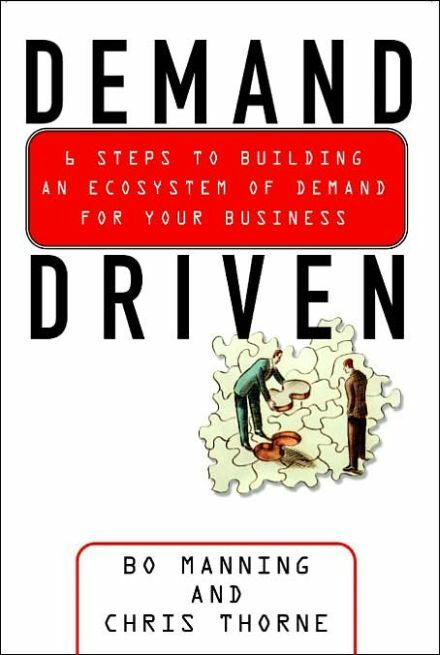 Build adaptive strategies to become demand driven. 04. Use information technology to support your ecosystem. 05. Turn business processes into ecosystem capabilities. 06. Synchronize customer ecosystem and supply chain.